RATED BEST CONDITIONED COURSE IN MICHIGAN! 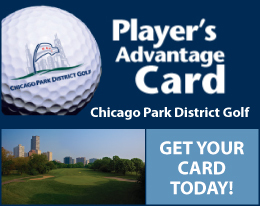 Despite the fact that it is a public golf course, you will experience what it is like to belong to a private golf club at our next stop on the “Lake Michigan Golf Trail”. Rated the “Best Conditioned Golf Course in Michigan” by Golf Digest in 2008, The Ravines Golf Club is an 18-hole Arnold Palmer design that opened back in 1999. 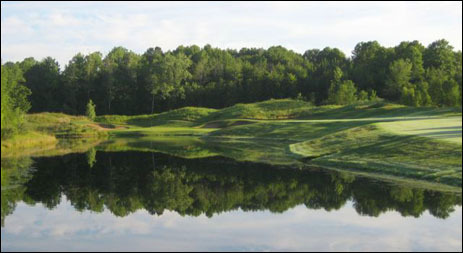 Cut through a cathedral of soaring pines, The Ravines is a par-72 that plays over 7,100 yards from the back tees. The signature hole par-3 17th is where the course gets its name due to the 100 yard gorge your tee shot will have to carry. The Ravines’ Fireplace Room and Bar provides an extensive menu of food and drinks to enjoy after your round. This 4-star rated gem is situated 3 miles northeast of downtown Saugatuck, just east of Interstate 196. When playing the par-5s at The Ravines, try to lay your second shot up to your favorite distance and then play your third shot as if it were a par-3. Too many times amateurs think that because it’s a par-5 they have to hit it as close to the green as possible, but that could leave a very awkward shot with a bad angle to the pin. COURSE SPECIAL: Free “Emergency 9” at Ravines and Quail Ridge. Visit myemergency9.com.